Regulations adopted by the Central Valley Regional Water Board require growers to prepare an annual Nitrogen Management Plan (NMP) for land enrolled in the Irrigated Lands Regulatory Program. If a growers’ fields are located in high vulnerability areas, their NMPs must be certified. Certified Crop Advisers with Nitrogen Management Training can certify these plans or growers can opt to self-certify. Through FREP funding, NMP training for growers has been conducted since 2015. 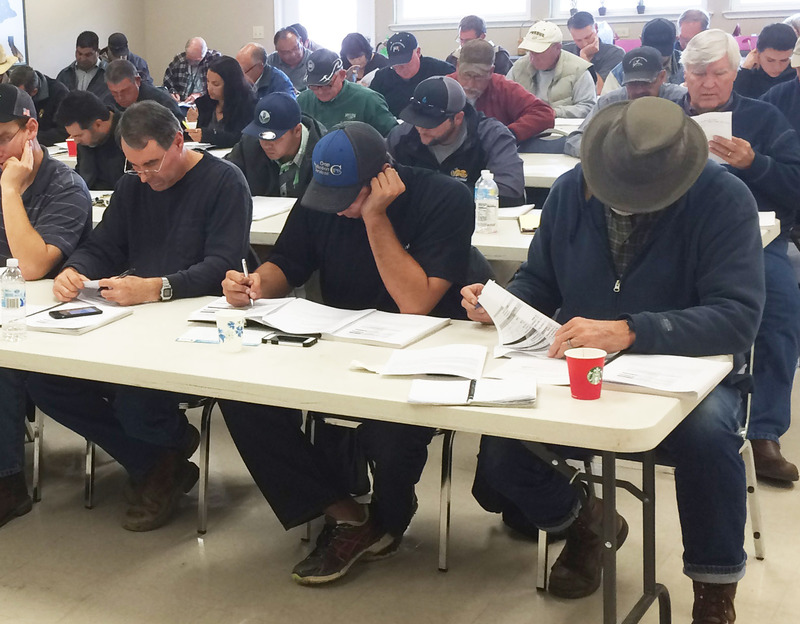 More than 53 grower training sessions have been held throughout the state of California, with nearly 3,000 grower certification exams graded. Complete three hours of continuing education over the following three years. Below is a list of the grower training sessions currently available for sign-up. Growers may attend a training session outside of their coalition region to receive certification. This program is administered by the Coalition for Rural and Urban Environmental Stewardship (CURES). Please visit CURES website for registration details and more information.